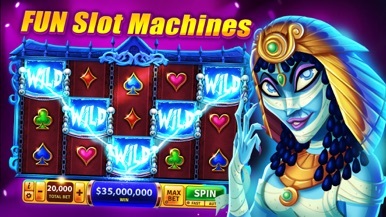 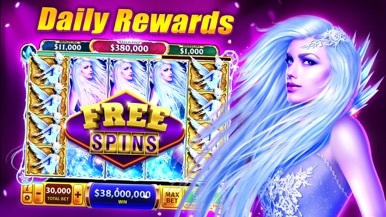 • Update & spin our latest slot machines: Festival of lights. 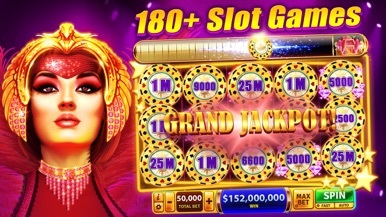 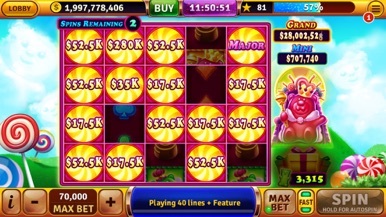 Slots - House of Fun is a bright Casino game with impressive graphics and several different slot machines to try out. 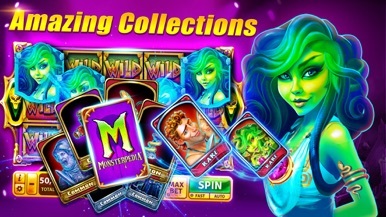 Choose your favorite and begin to spin and earning thousands of rewards by testing your luck. 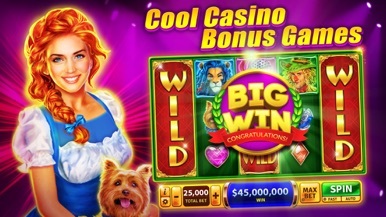 Set automatic spinning and collect your prizes with every win, as you keep on advancing through the different levels. 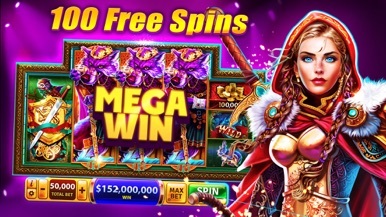 House of Fun doesn't exactly provide anything quite remarkable or memorable, but it can be pretty fun to try out for a few times, especially if you enjoy the Casino vibe and wish to be rich... even if it's virtually. 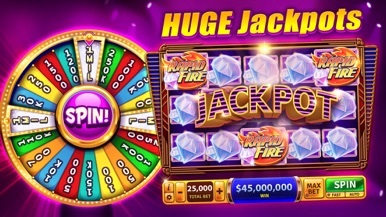 Pacific-Interactive ltd is the developer of Slots - House of Fun, a high quality slot machine game with many prizes to earn and new slot machines to try out every week.